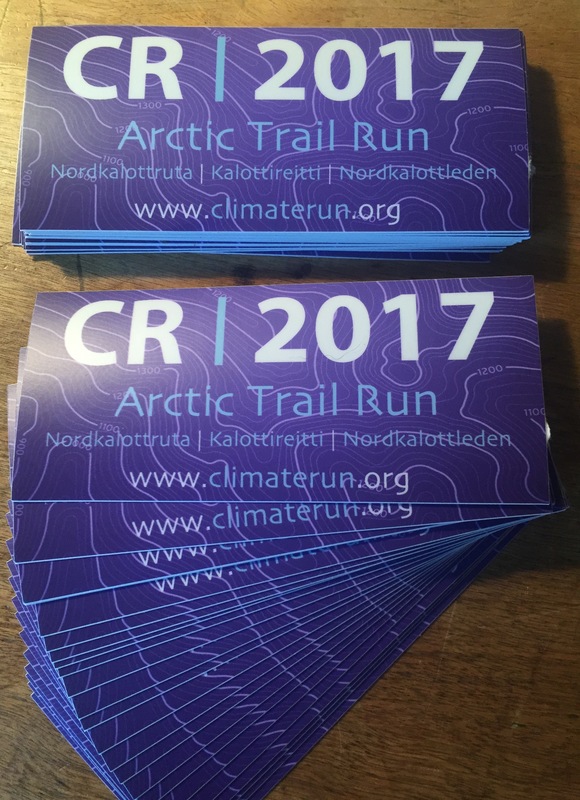 You can get some cool, bright, all-weather stickers *and* support the 2017 Climate Run: Arctic Trail at the same time! I’ll send you one for only $3 — Just click here. If you want more than one (they make great holiday gifts! ), then just add $1 — or more 🙂 Any donation is greatly appreciated and goes directly into funding Climate Run.